Even though it seems like the 2018 Concorso d’Eleganza Villa d’Este had just closed its gates, the organizers are already working on next year’s event. The first three award classes have already been announced and the organizing committee is now accepting nominations. 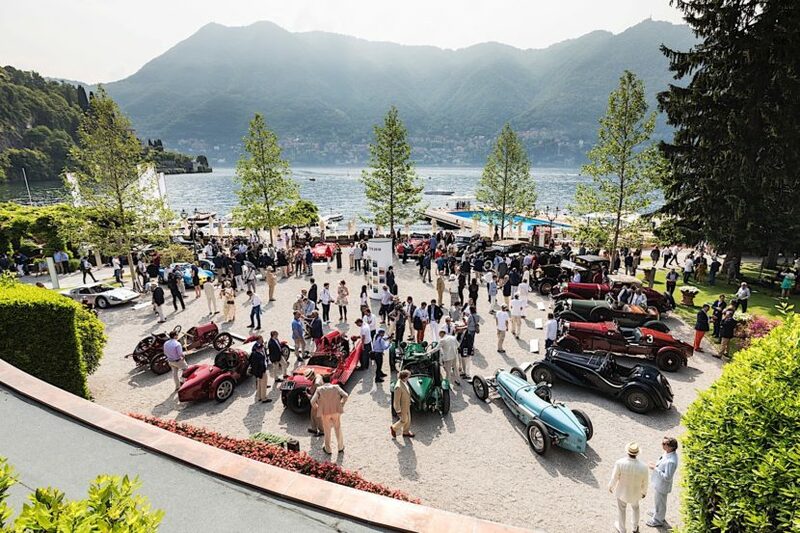 The 2019 edition will also celebrate 90 years of tradition on the shores of Lake Como from 24th to 26th May, the motto being: “The Symphony of Engines – 90 Years of the Concorso d’Eleganza Villa d’Este & BMW Automobiles”. Around 50 classic cars nominated for the Concorso d’Eleganza Villa d’Este will be competing for the favor of the Jury and the public spectators with their visual splendor and also their acoustic charms. The motto chosen for the event wasn’t picked at random, as you can imagine. Instead, 2019 will celebrate 90 years since the first edition of the Villa d’Este Concorso was organized as well as he launch of the first series automobile from BMW – the 3 /15 PS. The first three award classes announced today are: Daring to Dream – Concepts Which Rocked the Automotive World, Baby You Can Drive My Car – Singing Stars’ Cars and Goodbye Roaring Twenties – The Class of 1929. The Selecting Committee is calling on the owners of outstanding classics from all the epochs of automobile and motorcycle history to register their vehicles for the beauty contest. The official website of the event is now open for online registrations by owners of exceptional Historic Cars you can throw your name in the hat by clicking here. The visitors to the anniversary event can look forward to an extended weekend packed with spectacular performances in the parkland of Villa d’Este and neighbouring Villa Erba on the shores of Lake Como. However, the Concorso d’Eleganza Villa d’Este presents not only the greatest hits in automobile history but also a glimpse of mobility in the future. The class of Concept Cars and Prototypes will feature the automobiles of the future rolling across the gravel catwalk at Villa d’Este. You can also get your passes at this website starting today.